Linking is very important because Google has confirmed that the links are the number one ranking factor, along with great content. Ranking without link is really very difficult, Google is interested in more links than anything. I can say that a website can not rank without link. In March 2016, in a conversation with Google, Andrey Lipattsev, a senior search strategy strategist at Google Development, said the first two ranking factors were links and content. Note that these factors are not "proof" of what search engines use to rank websites, but simply show the characteristics of web pages that tend to rank higher. Don,t think links importance are still equal as it was before, now a days Google approaches only quality websites which satisfy user experiences. Link Building is the strongest factor in building reputation and trust in Google. Yes, link is one of the main factor for website to get ranking in search engine result page. On-page factors: Title tag, Meta description tag, Internal linking, External linking, Image optimaization, Content, Backlinks, H1 and H2 headings, Anchor Text. Site factors are: Sitemap, Domain trust, Server location, Mobile optimized site. Off page factors are: The number of linking domains, The number of linking pages, Domain Authority of linking page, Link relevancy, Authority of linking domain, Contextual links, Link anchor. Domain factors: Domain registration length, Domain history. Note that these factors are not "proof" of what google use to position websites, but simply show you will of websites that seem to achieve greater rankings. There is no doubt good quality inbound links are one if the main factors, when it comes to Google Ranking. But it is not the only one. Many factors play here. That is why it is hard to keep on the first positions. Yes, the link is the important factor to gain DA and rank higher. But only quality links affect these things. If you have quality backlinks then it is best for your website other low-quality links, unnatural links are not countable and give bad impact. 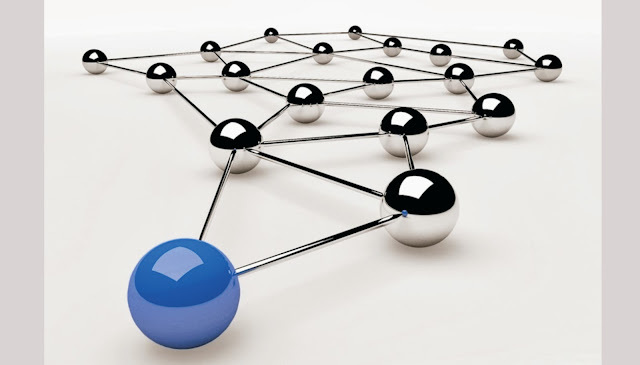 Link building is the only way to improve search engine ranking and to improve overall traffic. Pay per click in search engine advertising, the advertiser would typically bid on a keyword so the PPC rate changes. What is the most key ranking factor in 2011? Page created in 1.32 seconds with 59 queries.